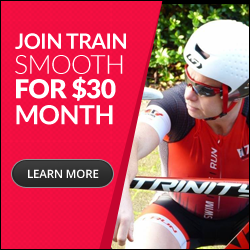 What are some of the best drills I find useful for triathletes? How should you add drills onto your program? I wanted to write something for a little while now on drills I find useful for most triathletes to add into their swim training all year round. If you are unaware of what each drill is, I suggest you YouTube them as these should help you become a better swimmer. I will give a list of the most common drills I use for athletes and I will give some ideas on how to use them. Yes there are many other drills I use but I use others drills for the reason for the athlete’s individual needs. These drills I believe most triathletes can benefit from. I am a big fan of including drills into your warm up. Here are three different warm ups you can use. I made these simple to do and remember but you can change and have fun with them. If you have a weaker kick, doing your cool down with 200m of 12m torpedo kick, 12m free is a great way to build your kick and help cool down from your session.